Hire the SEO, or Search Engine Optimization, experts! Get higher rankings for your website in the search results on Google, Bing and Yahoo. 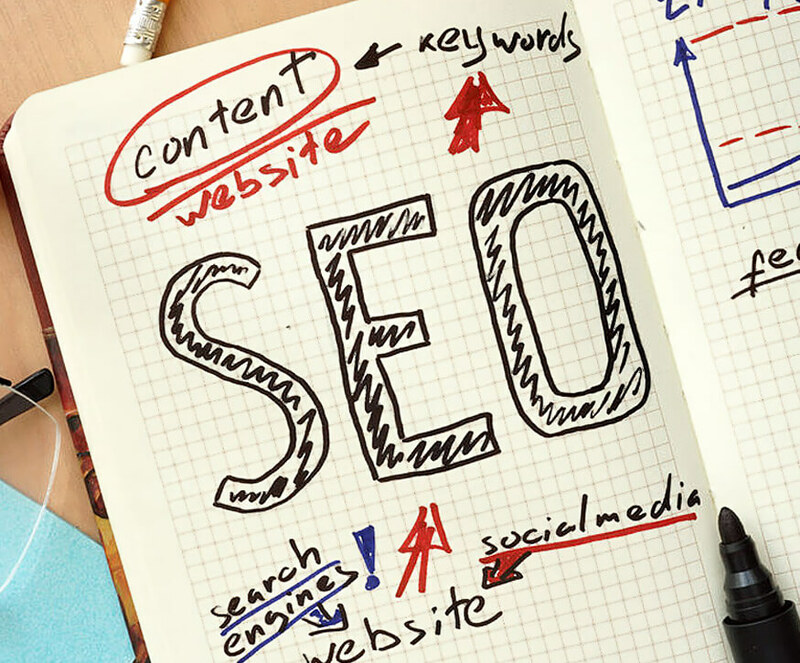 The search engines rank your website based on what they consider is most relevant to users. The closer the content on your website matches a user’s search query, the higher your website will rank in the search results. 365 Degree Total Marketing knows how to develop the appropriate search terms to move your website higher in the rankings. Yes, I need SEO help!